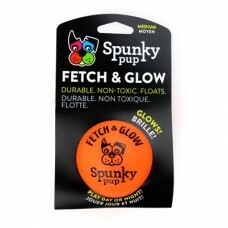 PetHangout is happy to throw this amazing ball your pup’s way. Does your doggie just love to fetch things for you? You can even play with this at night – so fun! 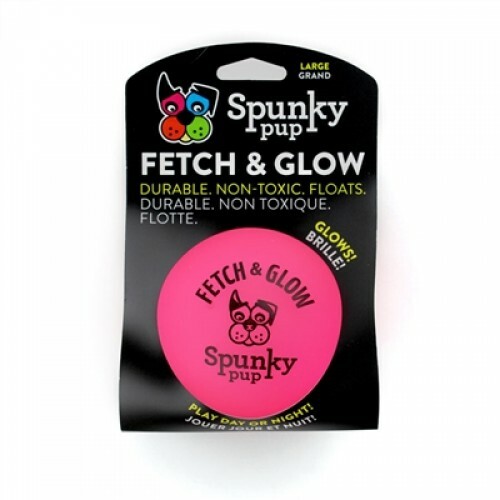 Your dog will love this amazing and bright colored ball!